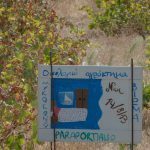 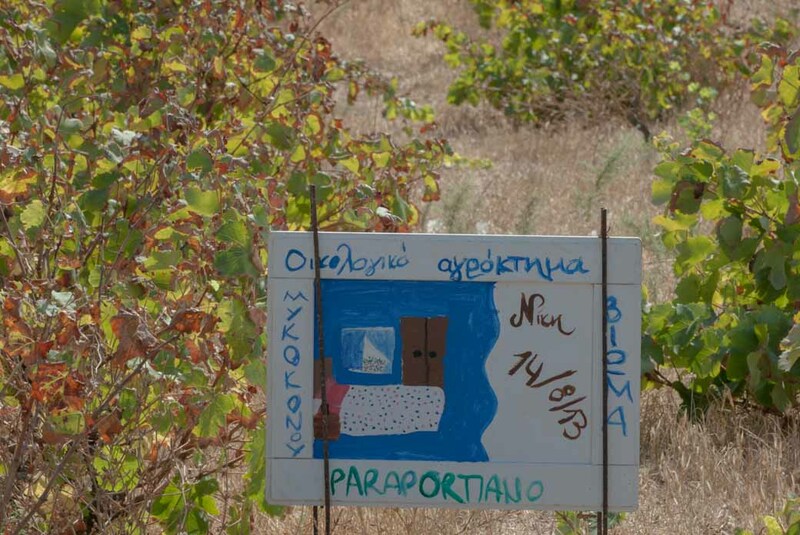 Organic farming based on the value of tradition, wisdom of nature and good music for growing healthy grapes of the island. 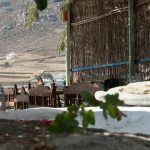 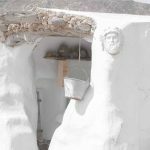 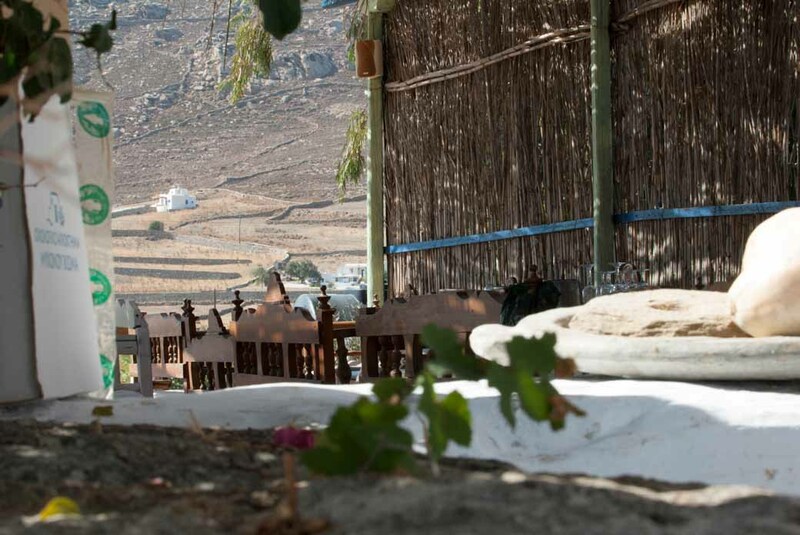 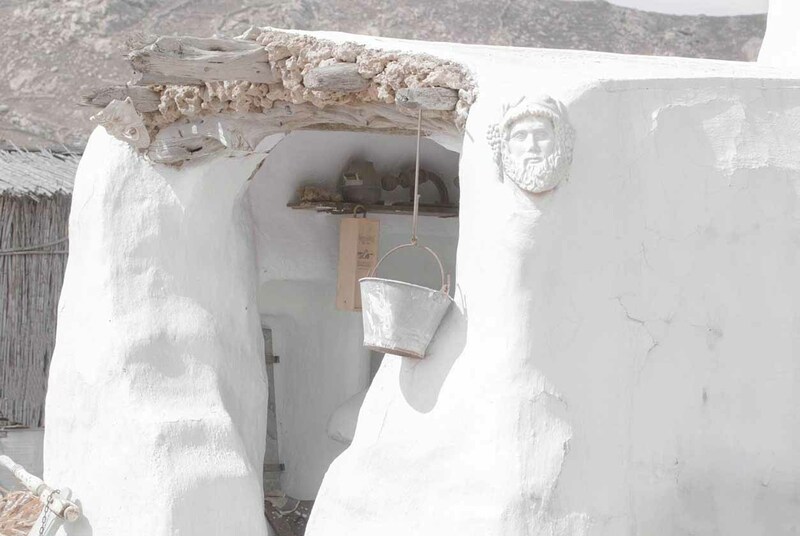 A testimony of genuine Mykonos at the old monastery vineyard of Maou, Ano Mera. 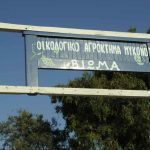 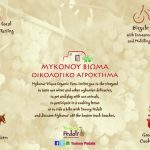 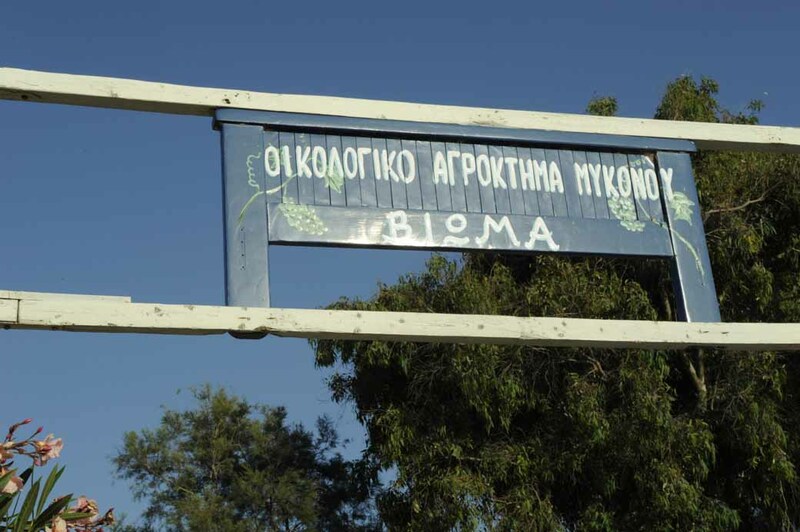 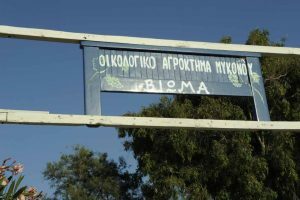 Wine, honey, greengrocery, dairy products made in the organic farm Mykonos Vioma. 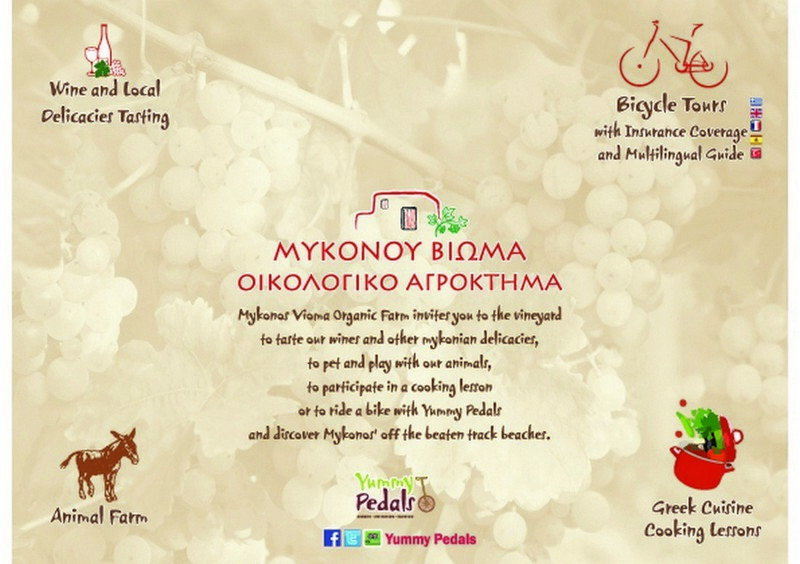 Wine tasting, tours, authentic hospitality.